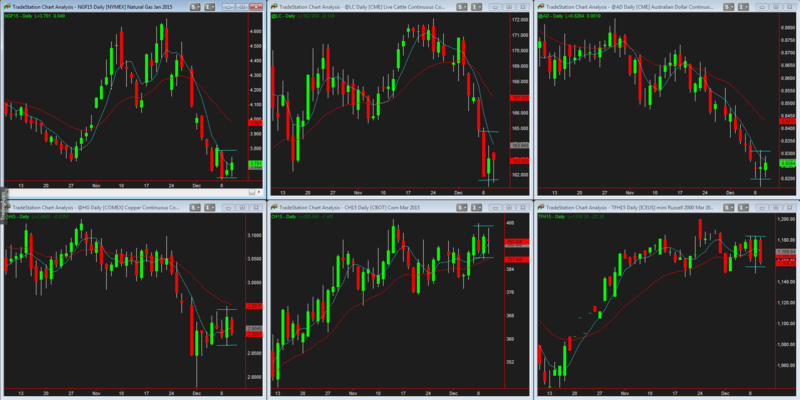 The market is short term oversold and due for some consolidation today- Z Day. 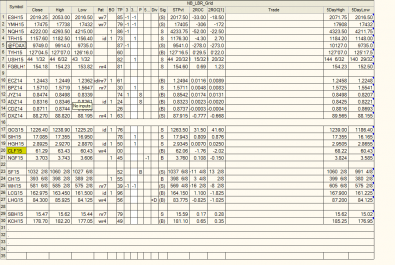 Indicies roll to March contract today, but I like to trade December where there will still be most of the volume. Below is a 120 minute chart of the ES. Horizontal lines mark off previous trading range that we traded down through, and tested the lower end of yesterday. You can see that the main range is from roughly 2039-2026. Would think that we stay within that range during today’s session. A drop below this range could lead to 2015, a bit of a volume node. 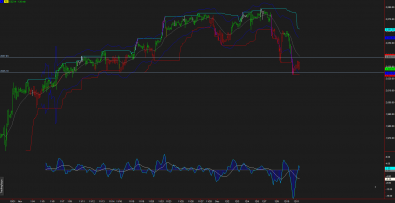 Crude oil still on extended run down and there is a chance we could see $60 a barrel today. Happy Trading!